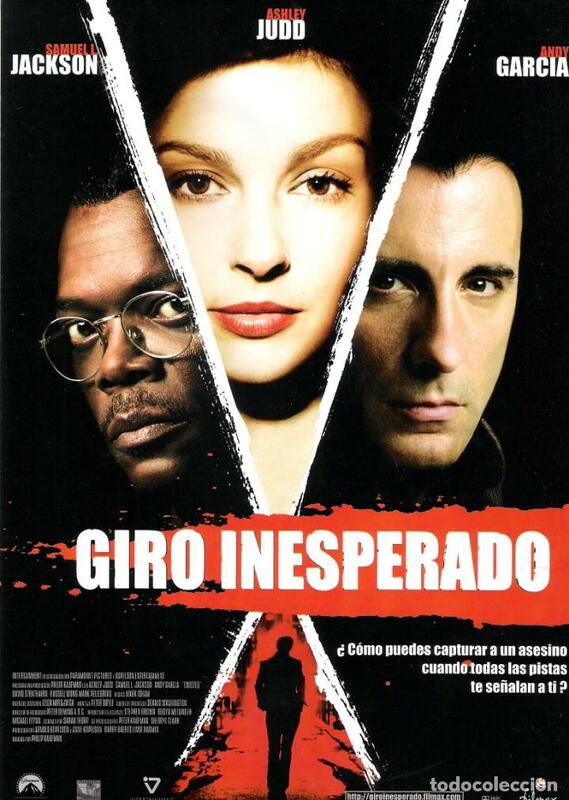 GIRO INESPERADO. GUIA ORIGINAL ESTRENO. Hora oficial TC: 04:27:03 TR: 231 ms.